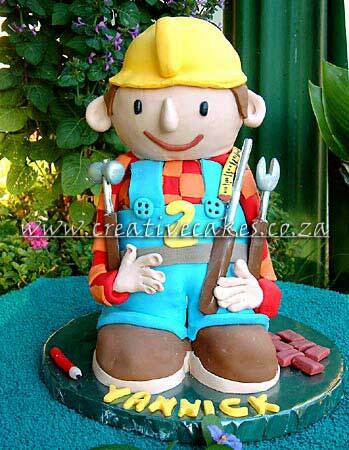 Party boxes can be shaped like a tool box and each boy can get a contruction hat. These are just a few ideas I thought of, there are many more. I hope these help you plan a great party!